If you like money and want to learn how to earn it, save it, borrow it, spend it and be smart about it; you’ve come to the right place! Learn practical actions you can take while having fun! Take polls and see where you are compared to others using this resource! 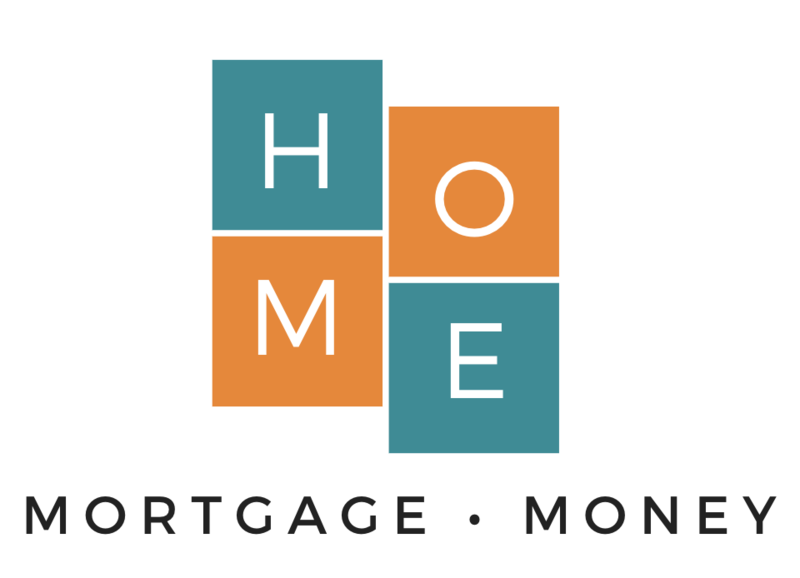 Hunker down with eHome Money and make real decisions that will make your life better! This site will help you take control of your finances and bring you some peace of mind about your financial future. As part of your fee for this course, you can have a professional partner in your journey to financial freedom and live the lifestyle you want!